OnePlus is known for introducing flagship smartphones at an affordable price. All this started with the OnePlus One, which was priced at US$ 350 or Rs 24999. Until now, the company has done a commendable job by launching latest hardware at a cheaper price than its competition. However, this might change soon. 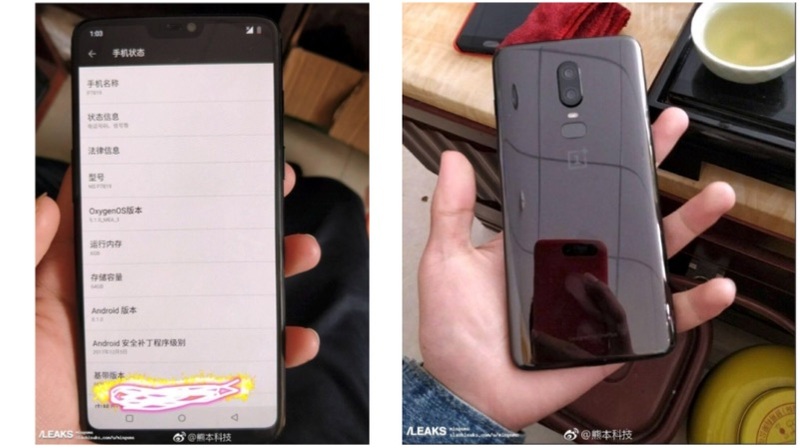 A leaked photo of a presentation suggests that the OnePlus 6 will retail for $749. It isn’t clear yet what currency the figures are in. The presentation slide has listed the Apple iPhone X, Samsung Galaxy S9+, Huawei P20 and the OnePlus 6. Do note that, the models listed on the presentation represent the costliest model of the respective devices. According to the presentation, the iPhone X retails for US$ 1517, Galaxy S9+ retails for US$ 1200, and the price of the Huawei P20 is yet to be revealed. The last product in the slide is the OnePlus 6, which is listed to be powered by the Snapdragon 845 Octa-core chipset with 8GB RAM and 256GB onboard storage. In fact, this could be the first OnePlus device to have 256GB storage. The listing also reveals that the phone will have a dual camera setup (20MP + 16MP) similar to the one found on the OnePlus 5T. 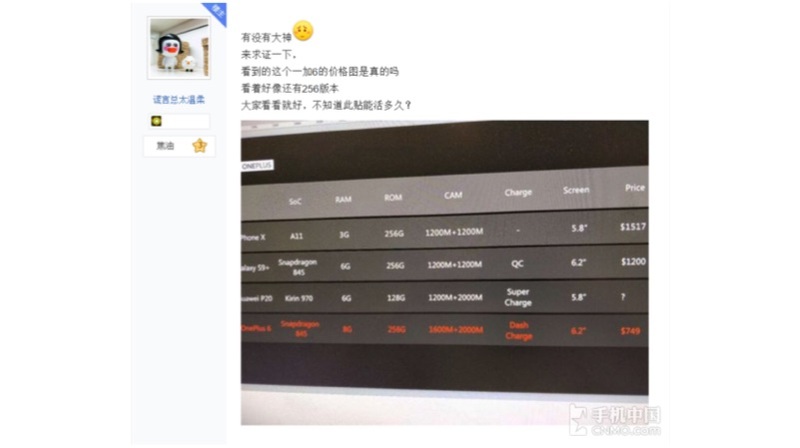 Finally, the last column talks about the pricing of the device. According to the listing, the OnePlus 6 with 256GB storage will retail for $749. However, similar to the iPhone X and Galaxy S9+, we might also see different RAM and storage models, priced near the US$ 500 mark. 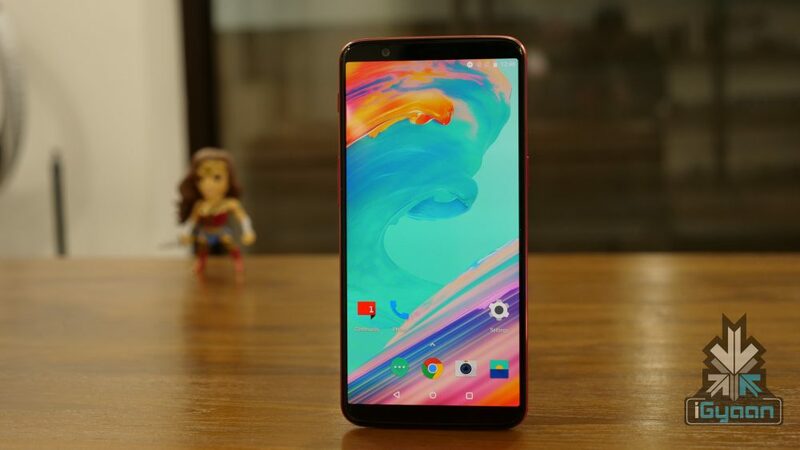 The OnePlus 6 is expected to have a glass back and a display notch, similar to the recently launched Oppo R15. The use of a display with a notch and a glass panel will increase the manufacturing cost. Hence, this could explain the price surging. if one plus touches the Prices of samsung and apple or even pixel per say. then I would prefer other three over oneplus.